I recently was lucky enough to have an afternoon off and I took advantage of it to see one of my favourite TV series, Black Mirror. As you surely know, it tells different stories about a future where the evolution of new technology plays a key role in the plot of each episode. I always liked the header, the credits and the interface designed for each “gadget”, among other things because the typeface used reminded me of my favourite sans serif font, Avenir Next. Curiously it’s not (but it isn’t too far off) since the typeface used is Proxima Nova, similar even in the meaning of its name, although if you analyse one beside the other, they both have their nuances. It’s the main font used by some of the most popular digital media companies, including BuzzFeed, Mashable, NBC News and the Huffington Post. Spotify has also made it their own using it in their logo. 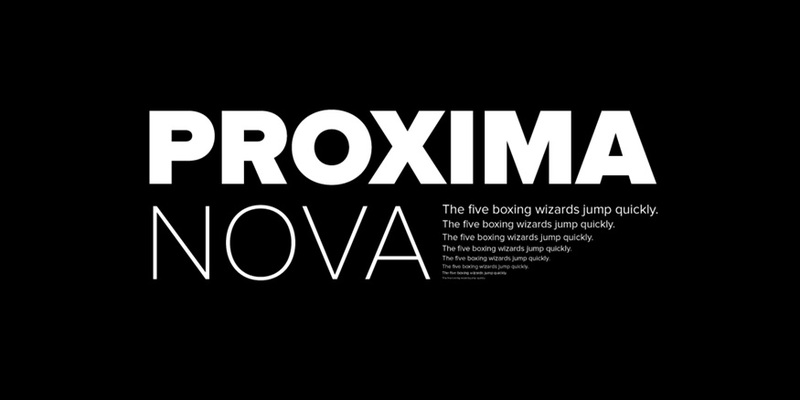 Many users of Avenir Next and Gotham (another “first cousin”) decided to make the change to Proxima Nova since it beat the others in adjusting its format to Typekit, a posting service for high quality web typefaces. 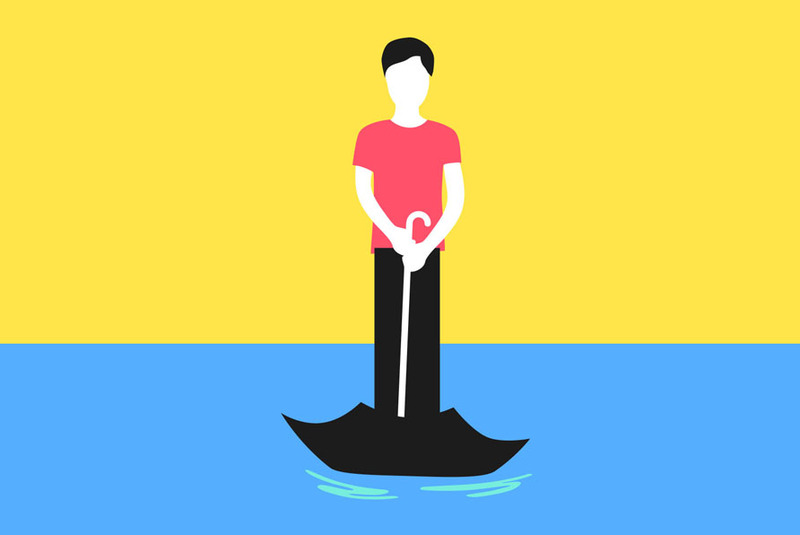 Then there’s the fact that more than just designers we’re redesigners, because we normally begin from a starting point and we develop from there, we adapt to the context, concept or we just improve the previous version. As it happens, this year is the 30th anniversary of creation of the typeface Avenir, the predecessor to Avenir Next. Both typefaces were designed by Adrian Frutiger, one of the most important typeface designers of the 20th century. To give one of many examples, Apple bought the license for it for Maps and some Siri screens on iOS 6. Furthermore, in Mountain Lion it was available for any user. 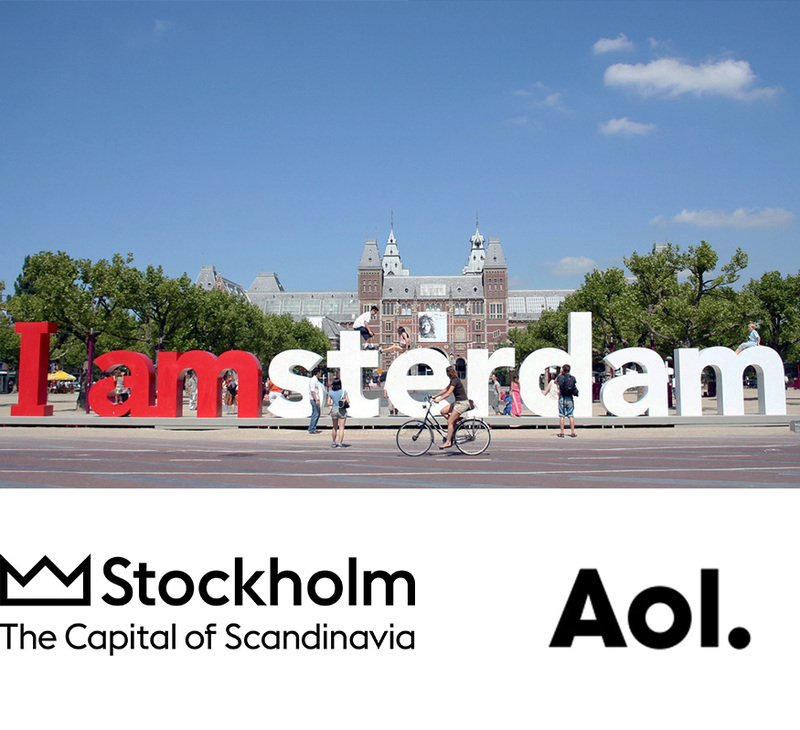 Cities such as Amsterdam and Stockholm chose it to represent their identity and brands such as AOL., Black & Decker, Toyota and a long list of others used it back in the day. Frutiger’s goal was to create a sans-serif font that had more human proportions and strokes. Some of its predecessors were Avant Garde, Helvetica and Futura. He focused most on this last one to develop a font that’s both modern and avant-garde, yet improving it, making it less geometric, warmer and more readable in lengthy texts as well as at small sizes. The year that’s just ended (2017), is the year Future celebrated no less than its 90th birthday. It’s a font that doesn’t look its age due to its timelessness. 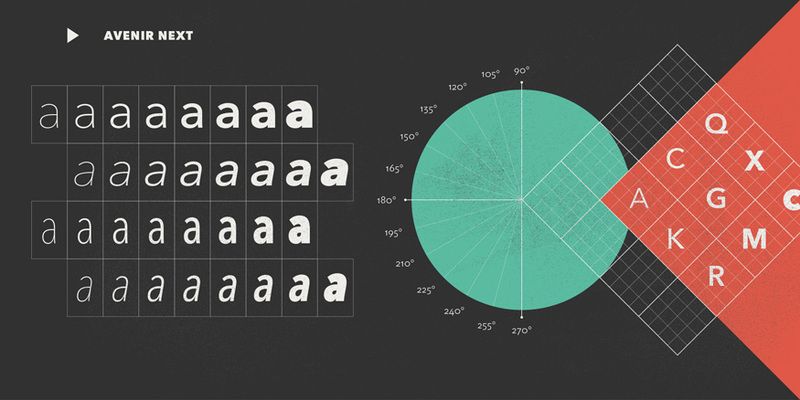 It’s one of the great classic avant-garde typefaces of the 20th century. The commemorative events celebrating it have happened in every area, institutions and centres related to design all over the world. Its designer, Paul Renner, worked on a geometric font, in accordance with the principles of the time of Bauhaus, creating a strong, elegant and modern typeface. 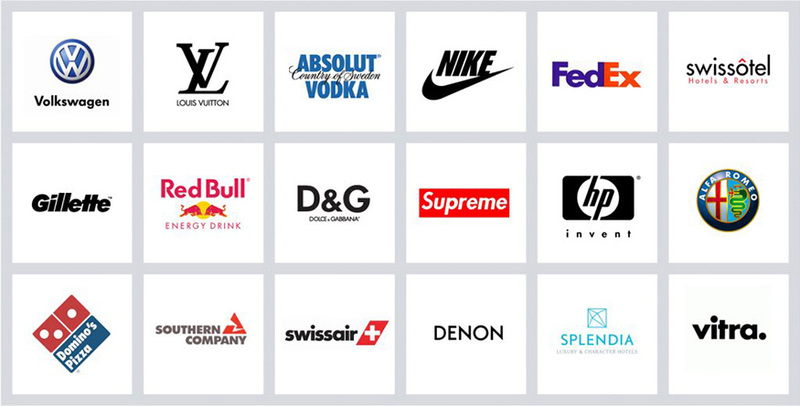 There are countless cases where it’s been applied, since it’s one of the most widespread fonts in the world, from the beginning to present day. Although some trends change faster and faster, the principles of design, just like in Black Mirror’s fiction, don’t change as much as we think they do. According to the director of “Back to the Future”, we should already be travelling in flying cars, at least since 2015. At The Mood Project we’re always grounded in reality but we also like to look ahead in a different way, with knowledge gained from our experience and with imagination arising from our interest in our job, that in addition to working, grows just as well as Futura has.